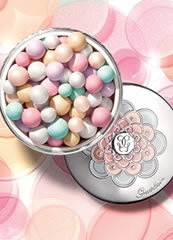 The compact powder Météorites Voyage Enchanté delivers an amazing mattifying and embellishing result. 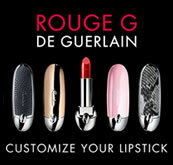 Météorites dresses up in attire as pure and icy as winter itself. 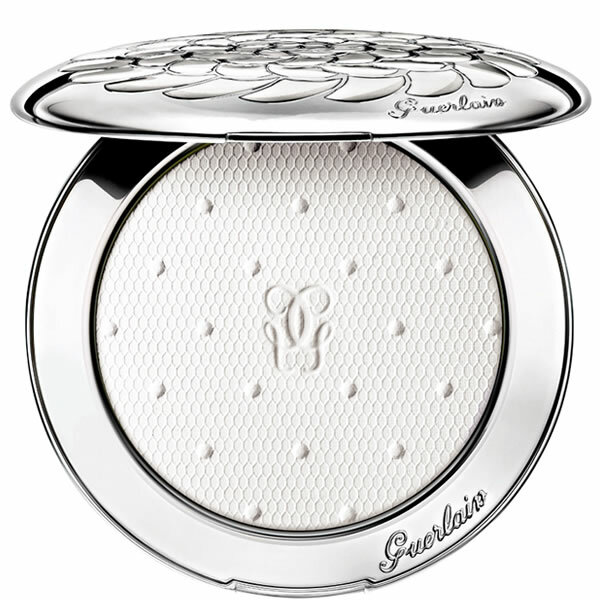 It opens to reveal a white powder beautifully adorned with a Swiss dot motif and instantly blurs the appearance of small imperfections. This new light and silky compact powder is applied over foundation to set it while ensuring a sheer weightless finish. 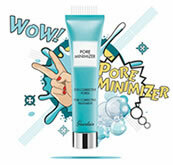 With its clever soft focus effect, it reduces the appearance of fine lines and blemishes.